Nu-Heat Field Sales Manager Brian Woodcock last week attended the Potton Build a Barn ‘Big Barn Week’. 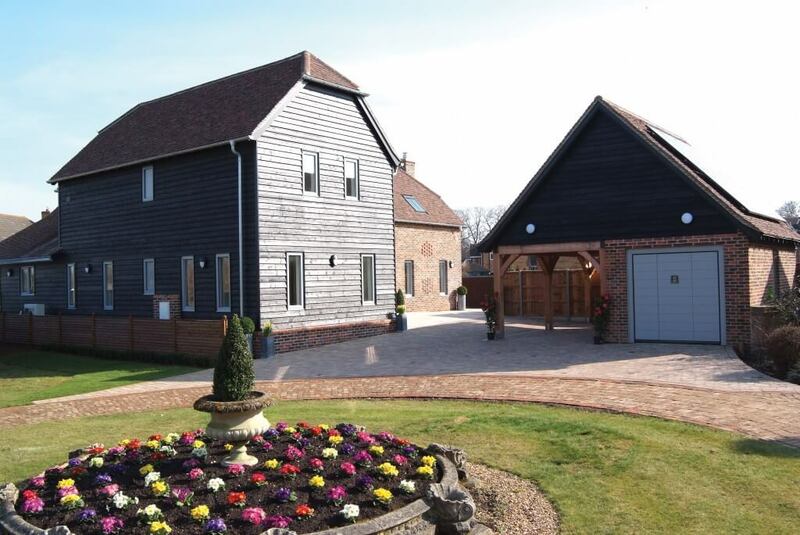 Nu-Heat has supplied product to the Code level 4 show-barn which is now complete and open to the public at Potton’s Self Build Show Centre near St Neots, Cambridge. A high number of self builders attended the event to gain a better understanding of the timber frame company’s offering as well as explore options for underfloor heating, heat pumps and rain water harvesting. Brian was on hand at the contemporary barn to chat with self-builders and advise them of Nu-Heat’s products and services and of our long-standing relationship with Potton. To take a virtual tour of the show barn click here. Alternatively, visit http://buildapottonbarn.co.uk/to read a history of ‘Build Updates’ by Potton Project Manager, Brent Ackerman. Build It Magazine will be hosting a ‘Reader Event’ at the show barn this June.